Netcomm Wireless (ASX:NTC) has settled a legal claim launched against it by Corning Optical Communications last year alleging the Australian networking hardware maker had infringed on its patent. The publicly-listed company told shareholders on 14 June that the Federal Court legal proceedings associated with the initial claim will be dismissed now that a settlement has been reached by the two companies. While the details of the settlement remain confidential, Netcomm Wireless claims it has not had, and will not have, a material impact on its financial position. Netcomm Wireless told shareholders on 6 October last year it had been served with a statement of claim, filed in the Federal Court of Australia, by Corning Optical Communications. Corning Optical Communications is part of Corning, the US-headquartered glass, ceramics and optical communications technology provider known for making the Gorilla Glass toughened screen glass often found in smartphones. In its application to the court, Corning claimed that Netcomm’s Distribution Point Unit (DPU) NDD-4100, which is used in fibre-to-the-curb broadband applications, including those used in the National Broadband Network (NBN), infringed an Australian Innovation Patent that had been obtained by Corning. For its part, Netcomm Wireless contended that the patent was invalid for numerous reasons and that, in any event, the NDD-4100 did not infringe the patent. “Netcomm Wireless regards the claims made by Corning as lacking merit, and will vigorously defend the claims made against it,” the company said at the time. 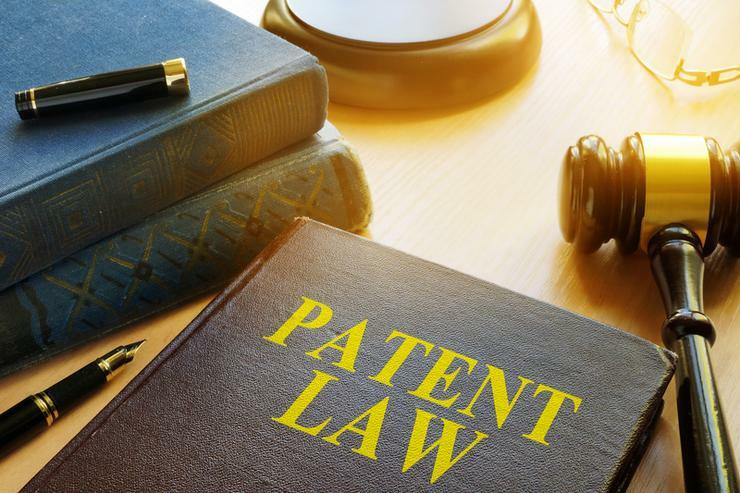 As part of the legal action, Corning had been seeking injunctions and damages, which Netcomm said would have arisen only if and when a hearing on the matter occurred, and if the court first determined that the patent was valid and had been infringed. Netcomm said at the time it had discussed the matter with NBN Co, to which the network gear maker sells a great deal of its broadband equipment. NBN Co subsequently confirmed that Netcomm’s contract would remain in place and that it would remain the preferred supplier of its VDSL distribution point units (DPUs) to the NBN builder. “Netcomm Wireless therefore does not expect the claim to impact upon the delivery to [NBN Co] of DPU’s or upon opportunities being discussed with other overseas telecommunications companies which are outside the scope of Corning’s Australian claim,” Netcomm said at the time. In December last year, Netcomm Wireless said it had secured a large contract with NBN Co for the provision of its network connection device (NCD) that would result in revenues of $66 million. Netcomm Wireless’ NCD technology at the time represented a new piece of hardware designed by the vendor that incorporates Gfast, VDSL (very-high-bit-rate digital subscriber line) modem and reverse power feed capability. The hardware was for use with the company’s distribution point unit (DPU), announced in November 2016.